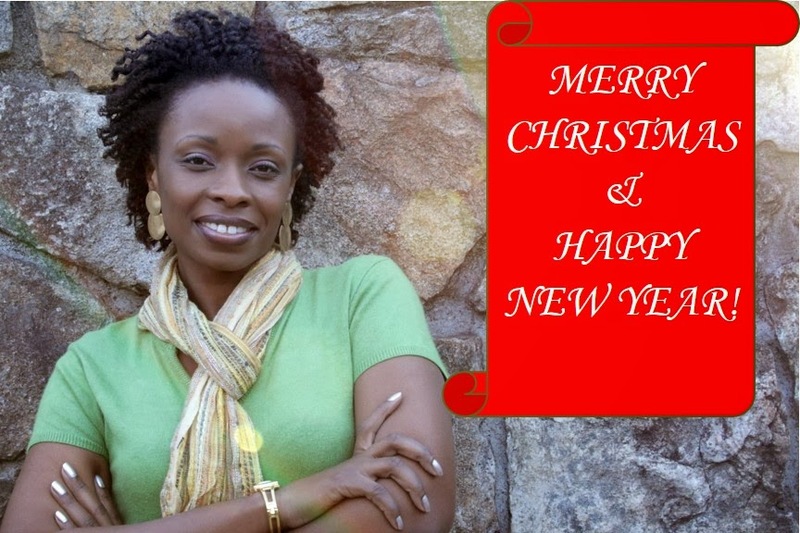 I have a very special holiday message for YOU! Click the link: A Special Message for YOU! I couldn't be more happier for my clients! They closed on the sale of their "starter home" on Thursday and then closed on the purchase of their "dream home" on Monday! People have been surprised how quickly it all happened and how everything lined up so they could move from one home to the other. I honestly have to give them a ton of credit because they were extremely smart and savvy sellers! So how did they go from Listed to Under Contract in only 10 days? Here are 6 Tips for Selling Your Home! They had a goal in mind, put a plan in place, and acted on it. 2) They listened to and implemented their agent's advice. Real estate professionals are trained, have required continuing education, and work in the real estate business every day. The services they provide are valuable and can save you a lot of headache. Don't go it alone! 3) They understood the market and priced the home correctly. To often, sellers get caught up in what they owe on their home or what they want to make from of the sale. Remember, agents and sellers do not determine price. Buyers do! It all depends on what buyers are willing to pay. 4) They had very flexible showing hours and only required a couple of hours notice. They were willing to pack up their two small children and leave the house to create the perfect ambiance for the potential buyers. Being to restrictive makes it difficult for agents to show a property. 5) They moved quickly to get their home in showing-ready condition (aka Home Staging). -Had a dog sitter keep their 2 dogs. This can be very distracting. Especially if a potential buyer is allergic or afraid of pets. -Decluttered and put the extra items in storage. Removing unnecessary and unneeded items show a homes true size and potential buyers can flow through the space more easily. -Removed personal and/or distracting items. You want potential buyers to focus on your home and it's characteristics. Not your personal pictures, trophies, and memorabilia. I do this for a living and I can't tell you how many times I've found myself distracted, so just imagine how it is for a buyer. Potential buyers will overestimate the cost of any repairs, so just take care of them prior to listing. -They replaced the deteriorating wood on the front steps. -They manicured the yard which included pulling large bushes. Home Staging starts from the moment potential buyers pull up. Make sure the exterior is as impressive as the inside. -They had their appliances and major systems serviced. Better to do it now rather than waiting for any issues to show up on the home inspection report. -They prepared a list of all the upgrades they did. This shows the potential buyer why your home is better than the competition and worth every penny! 6) Lastly, they trusted the process! By spending a couple of hundred dollars upfront to get their home ready, by being flexible despite the inconvenience of having to keep their home in pristine condition, and being ready to leave the house for a showing, they sold their home quickly and for more than they imagined! For more information on Home Staging, click HERE. 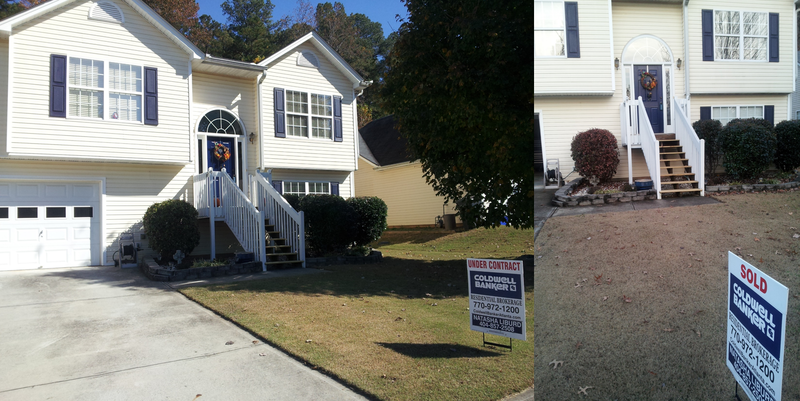 If you need to SELL your home, contact me for a no obligation consultation at (404) 857-2508!